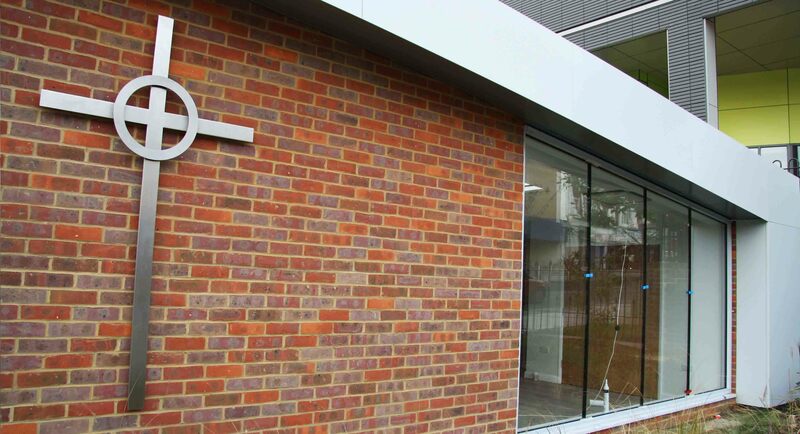 Due to the increased demand for additional teaching rooms at St. Joseph RC Church in Wembley, a separate single storey building was constructed to house four flexible rooms within the existing Church grounds. 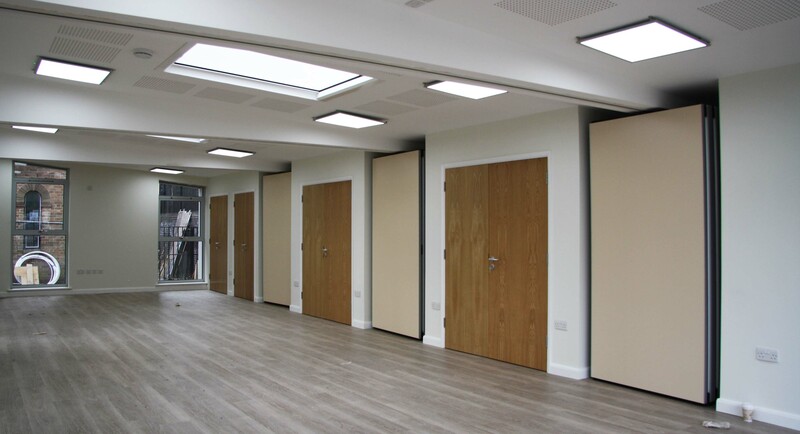 The teaching rooms were designed with sliding folding partitions, so the space could be as flexible as possible, allowing for numerous room sizes to suit the changing needs of the Parish. The design takes a modern approach while reinforcing the spiritual journey from the main road to the existing church entrance. The existing shrine of Our Lady was incorporated within the new building as part of a stone alcove, reinforcing the link to the church.